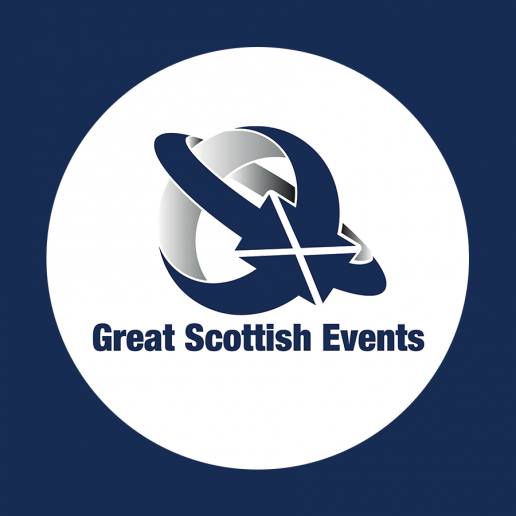 Great Scottish Events is a social enterprise and acts as an umbrella organisation representing many charities organising various fundraising events throughout the year. Great Scottish Events regularly organises various charity events, and we’ve thoroughly enjoyed helping to improve the designs and refreshing all of their print work which promotes each of these events. This included flyers of various sizes, sponsor forms, entry booklets and route maps etc. "A friendly and efficient team who deliverexcellent results within the required timescales"